In a small bowl, combine yeast and 3/4 cup of the warm water . Let this set for 5 minutes to activate the yeast. Sprinkle in the 1 Tbsp of the sugar a few minutes in. In a large bowl, combine your flour blend, salt, and baking powder. Mix well. Add the yeast into your dry mixture. Combine in olive oil and the additional 1/2 cup warm water . Mix completely , creating your dough. You can use your hands or a wooden spoon to fold the dough. Lightly coat a baking sheet or pizza stone with non-stick spray or line with parchment paper.Use your hands to flatten and spread the dough out. You want the dough to be fairly thin. Bake the crust for about 30-35 mins. Until it becomes golden brown. Your crust might look cracked a little…this is normal. 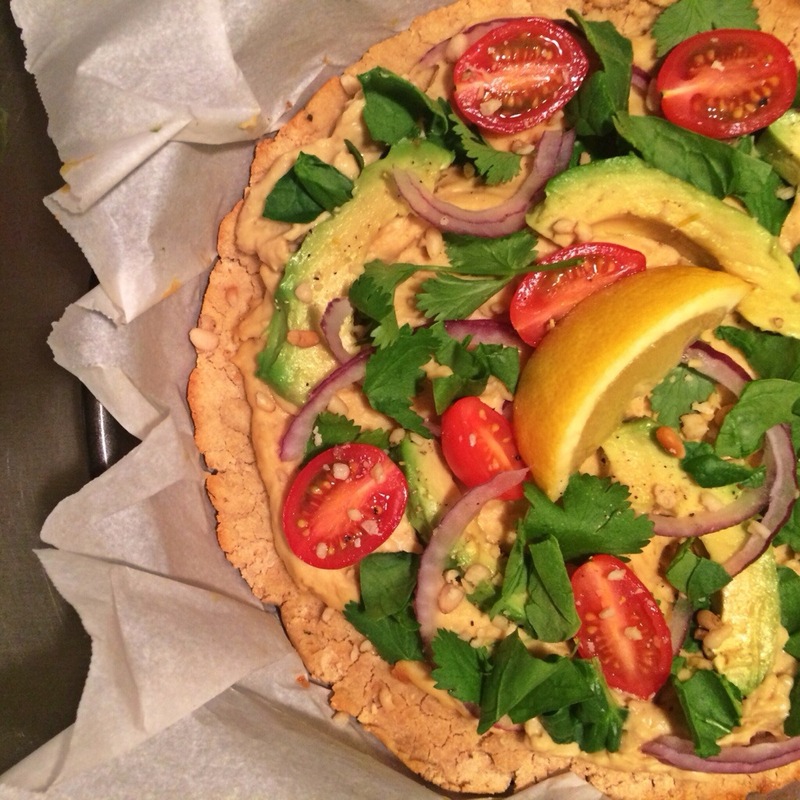 Allow crust to cool for a few minutes, then spread hummus and top with your fresh veggies. Cut Brussels sprouts in half, or quartered if very large. Brown the turkey bacon in a pan over medium to high heat until cooked( or microwave for about 3 mins for a quicker option).Remove turkey bacon from pan, add the olive oil and shallots to the pan and sauté 1 to 2 minutes. 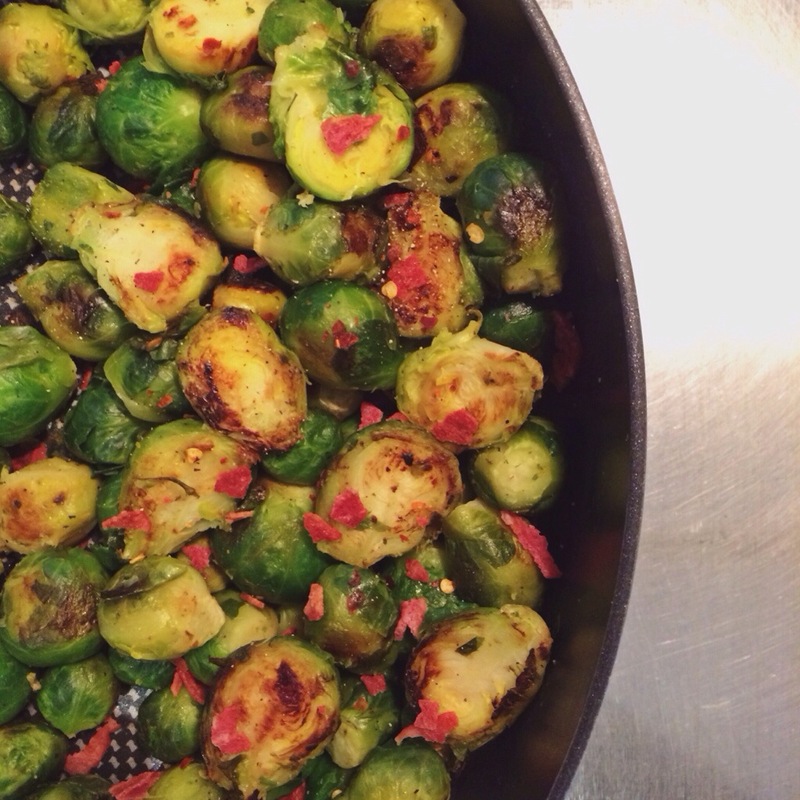 Add the Brussels spouts, cook until they soften and brown. Season with salt, pepper, and crushed red pepper. Remove from pan and top with cooked turkey bacon. 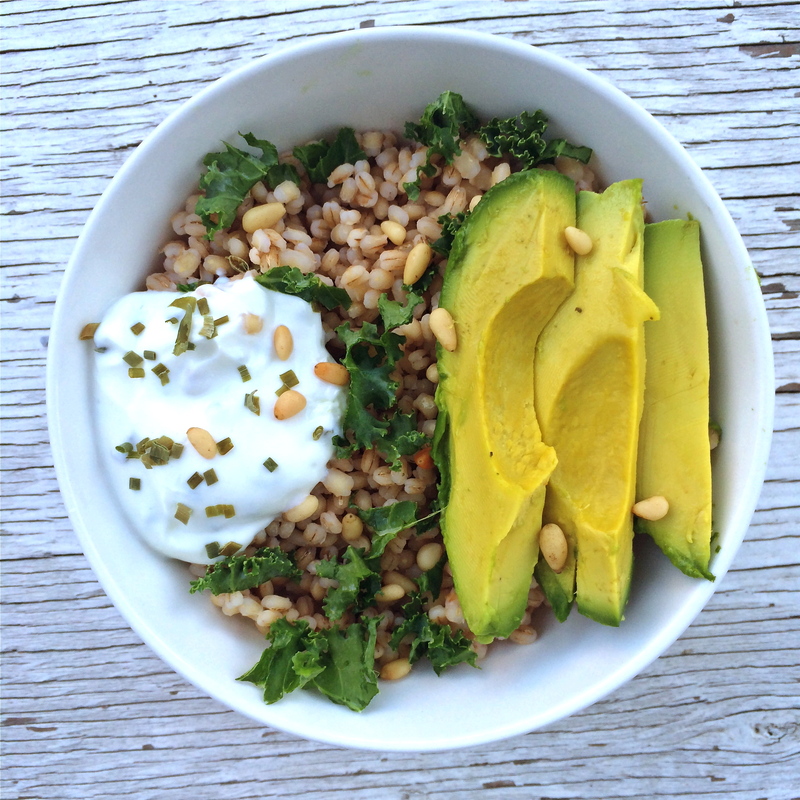 This is not so much a recipe but more so an idea for a fun and easy meal. 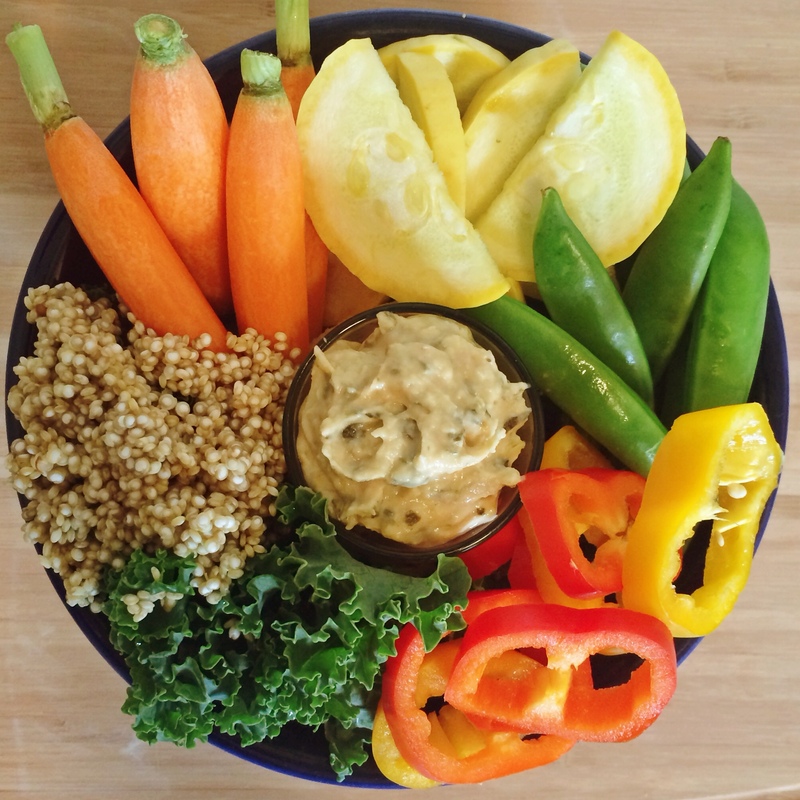 My intentions with making this hummus bowl was to create a meal out of something I would normally snack on. This is a great alternative to snacking on hummus with crackers, or a good replacement for your standard salad. All the ingredients are fresh & raw. Place all ingredients in a bowl and either dip in hummus or mix together and eat as a salad. 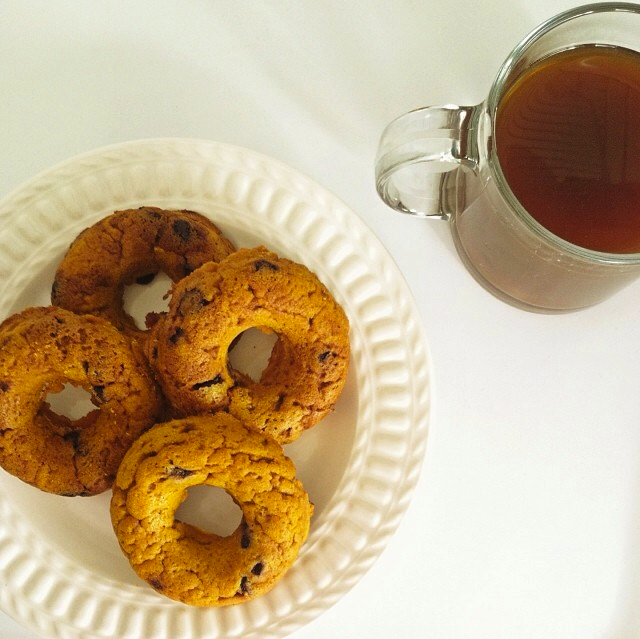 These pumpkin doughnuts or “fauxnuts” are not your typical doughnuts, but are definitely delicious. 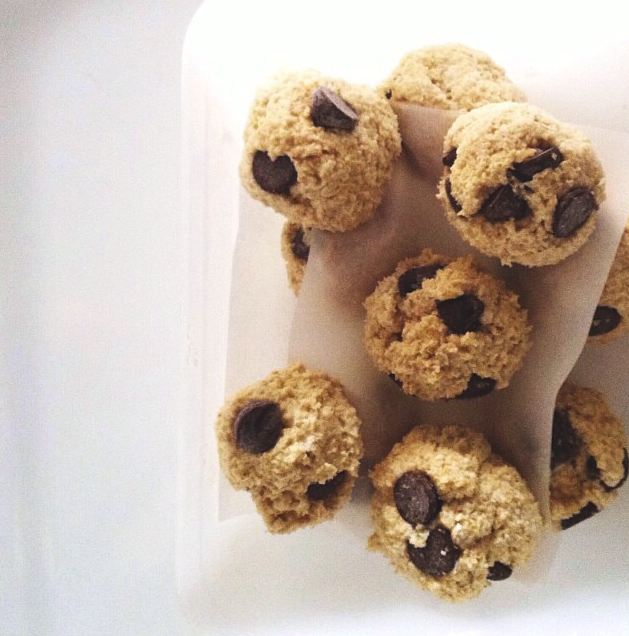 These are a healthy alternative to an otherwise fattening treat. Preheat the oven to 375. Mix all ingredients in a large bowl until smooth. Grease doughnut pan , and fill each doughnut 3/4 the way full with batter. place in the oven and bake for 25-30 mins. for this recipe simply follow my Faux dough recipe. Add 2 scoops of vanilla protein powder. This was a random mix of ingredients I threw together that turned into something delicious. 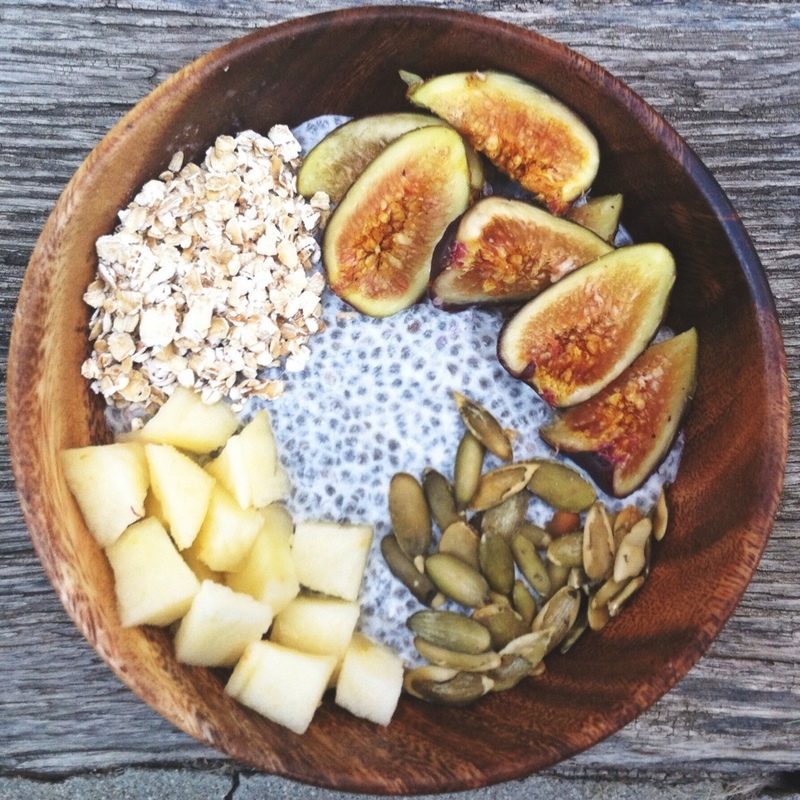 I made this bowl for breakfast using my Chia Seed Pudding recipe .This is a great breakfast bowl, packed with nutrients and protein. a handful of pepita seeds.